Ontario means a lot of different things to different people. It’s our home and we tend to take it for granted. I get it and I know I did. I thought I knew Ontario. That is until my husband, Jon and I got in the car and began this journey 3 years ago. We traveled across the province from Windsor to Ottawa and everywhere in between. I discovered an exciting province with hidden gems, not at all pretentious or elaborate, but existing as real destinations with ordinary people doing extraordinary things. I’ve met the most interesting, brilliantly creative and brave growers. I found country villages with friendly faces, fresh markets overflowing with fantastic produce, farm food festivals, local foods finds, harvest celebrations and home baked goodness. I’ve enjoyed amazing dishes prepared by inspiring chefs, sniffed out the finest wines from dusty, dark cellars, tromped through muddy fields in my city shoes and climbed to the top of cherry trees in my summer whites. I’ve plucked mushrooms from wet oak logs, waded through produce laden farmers’ markets, eaten from roadside stands, village delis and enjoyed many a meal in people’s homes. I found a Butter Tart Trail, Apple Route, Wine Route, Apple Pie Trail, and Taste Trail. I found pigs with personality and cows with attitude, there was a cat that could herd a flock of sheep and chickens that laid to classical music. So how much of this have you taken for granted? Magical villages like Carlton Place, Kingsville, Warkworth, Killarney, Paisley, Merrickville, Bayfield and St. Marys are tucked into country settings among fields, orchards, vineyards and gardens, sure to enchant the most seasoned globetrotter. How much do you take for granted? Is it the yellow brick farmhouses of Perth County, the silos of Hensall in Huron County, the apples in Georgian Bay or the windmills in Essex County? I love rural Ontario with vast fields of golden wheat that disappear off into the distance, the corduroyed hills of corn that wrap around every hill and the curly acres of soy that go on forever. Every so often you’ll find a lone tree, tall, full, wispy, tranquil and irresistibly inviting. It makes me want to lie under it and sleep away a wonderful summer day. 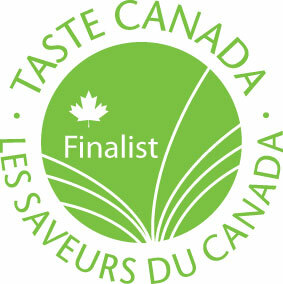 After only 2 years, I can’t profess to know all there is about Ontario’s local food. Far from it, what I have learned is that there is much more to discover. It’s a place to fall in love with all over again. Hey John, well I'm sure production had many reasons for designing the book the way they did, but I have to agree about the book too thick to lay flat. I use a recipe holder for mine and depending on where the recipe is in the book, my success varies. Thanks for persevering! I'm curious what percentage of this book is vegetarian, or more specifically vegan friendly. 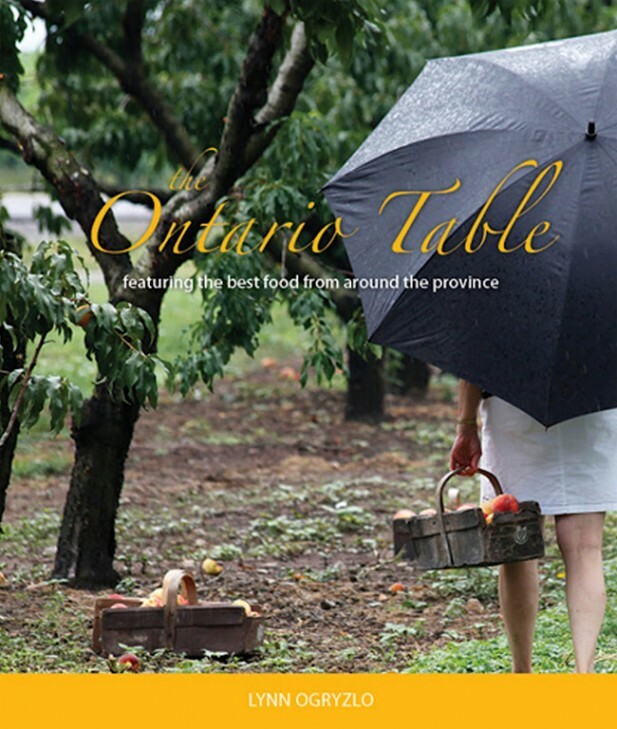 I am very interested in buying local & a cook book based on Ontario produce sounds divine. But I'm vegan and I don't want to spend money on a book that's heavy on recipes using meats, eggs, and dairy. BRAVO!! This is an absolutely amazing cookbook...and celebrates our incredible province in such a beautiful way. Way to go Lynn....it was time for something like this - local eating is SO important. I just posted a link to your $10 challenge on my facbook page. Thank you for taking the time to create this great book. 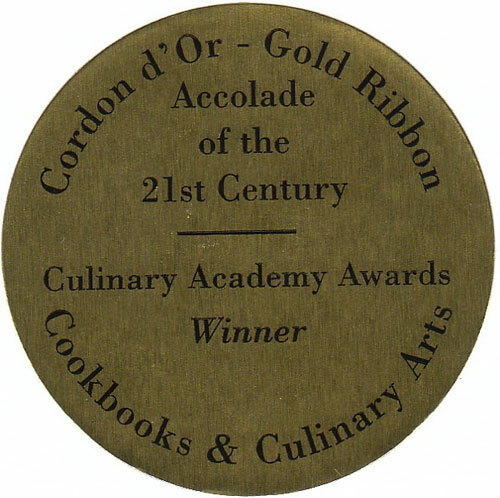 I love this cookbook and every receipe I have made has turned out great. I was just making the pesto pan chicken and I noticed it does not tell you when to add the red peppers - just thought I'd let you know. Hey Jacqui, did you figure it out? Yes, thanks for the heads up! Not this year unfortunately Monique. This year I'm feverishly writing a new book. Next year I hope.